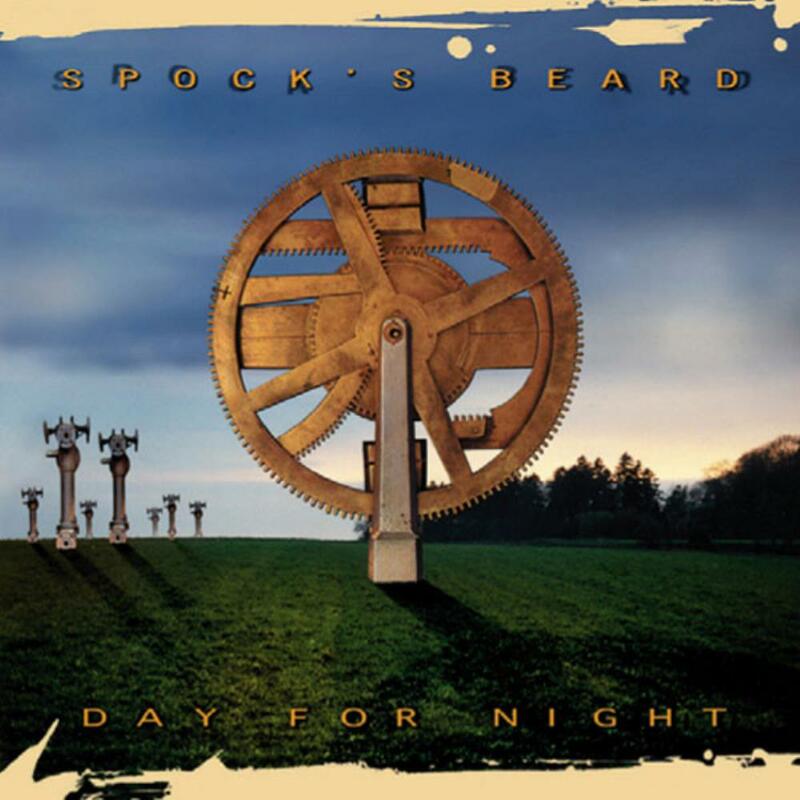 Day for Night was Spock's Beard's fourth studio album released in 1999. After releasing three masterpieces in a row, I would have to say that the Beard succeeded with this one for their fourth in a row. It's not nearly as good as their prior three releases, but it is genuinely in the 4.5-4.75 rating range, at least to my untrained ears. Again, Neal Morse followed the typical Beard formula of having a number of shorter tunes interspersed amongst longer numbers. Of the shorter numbers, Skin and The Distance to the Sun are the ones that could have had radio potential. As far as I know, they didn't. Gibberish is their obligatory nod to Gentle Giant. The longer tracks are again exceptional works of progressive rock, from the powerful, Mellotron-laded The Gypsy, the complex Crack the Big Sky and the amazing seven-part, 20+ minute The Healing Colors of Sound. Like on previous epics, the Beard end their masterpiece with a powerful "wall of sound" finale. Neal Morse still shows he's a talented and skillful composer and writer. It appears from other reviews that Day for Night didn't quite live up to their previous works, but I have found this one to really grow on me over the years. When it came out, I'm sure I would have leaned more towards 3.5-4 stars, but I'm certain now that this one is worth the total five stars. Again, not as good as their previous three albums, but still a masterpiece.